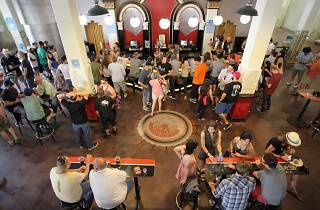 Angel City Brewery celebrates its sixth year in its swanky Downtown digs with the Heritage Music & Arts Festival. 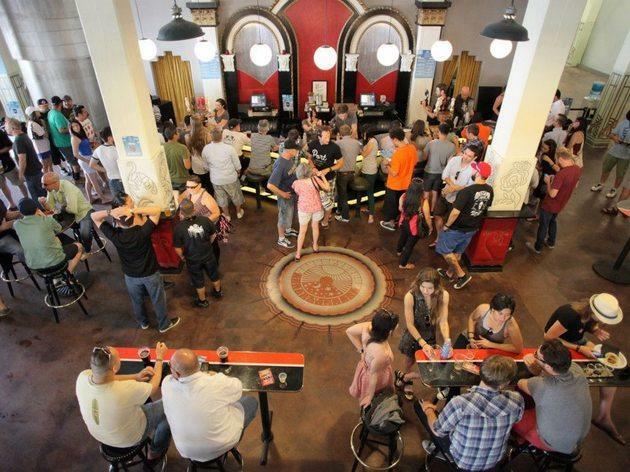 The annual beer, food, art and music festival features brewmaster-led tours every hour for a behind-the-scenes look at how house craft brews are made. Fill up on grub from local food trucks, and when you’re ready to break from eating and drinking, rock out to L.A. musical talents, check out live painting, and rummage through artisanal wares from local artisans at the Beer Bazaar.